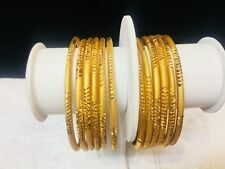 India Traditional Gold Plated Bangles Wedding Party Wear Indian Chudi Size 2.8 . 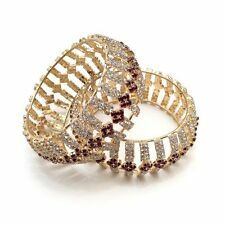 Indian bangles size 2.8. 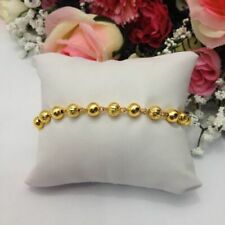 Very good quality bangles long lasting polish atleast for year. Pls note : gift box not included with bangles. Get your FunkOn with our range of Bindis, One Piece stick on Face Jewels and Body Gems. The must have fashion accessory to sparkle up your festival make up. To get lots more uses you can re-stick the gems with a dab of false eyelash glue. UK SELLER DISPATCH WITHIN 1 WORKING DAY. 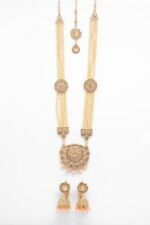 Stunning piece EXCELLENTLY MADE WITH AWSOME LOOK. 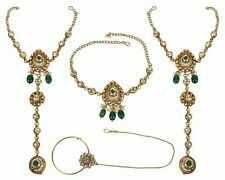 Genuine 24ct yellow gold plated Bollywood traditional look small jhumki bali/ hoop earrings give you perfect look for everyday n wedding/party good for gift as well. 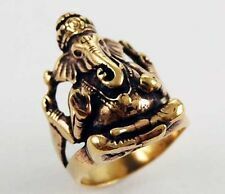 Silly price Style : bali/ hoop Earings Colour :Yellow gold SIZE:- 3.3cm, wide1.3cm Material : yellow gold plated PAYMENT :- WE ACCEPT ONLY PAYPAL PAYMENT. FEEDBACK:- YOUR FEEDBACK IS VERY IMPORTANT FOR US . Silver Diamond Bindi Stone with Pearls Ethnic Bindi Tattoo Forehead Sticker Wedding Tikka Bindi Bollywood Saree. 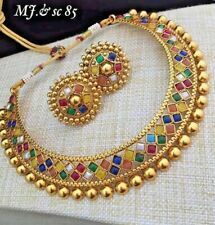 Beautifully crafted kundan bracelet comes with adjustable chain to fit stylish piece that goes with both ethnic as well as western wear it will come only one piece not in pair it is for illustration purpose in picture showing two piece any question plzz do ask if u hav any problem with the product please do not hesitate to contact Condition is New with tags. Dispatched with Royal Mail 2nd Class. 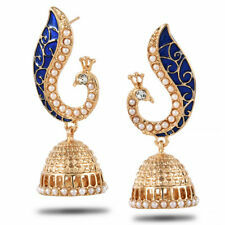 A beautiful 22k gold plated ear studs are available. These are screwed back and looks like real gold. 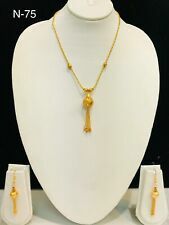 Beautifulchandbali earring n maangtikka set Chandbali arring in golden color with matching tikka with beautiful pearl work style it as u want most in demand piece last piece left grab it before its gone any question plzz do ask Jhumka Maangtikka Indian Earring Set Jewellery Ethnic Uk Seller . Condition is New with tags. Dispatched with Royal Mail 2nd Class. Max Bindi Length - 20mm. Max Bindi Width - 8mm. Sparkle Brightly on the Outside just as you do on the Inside! Push your Imagination to the limit. Beautiful and decorative; the bindi is one of the most visually fascinating forms of body decoration. These beautiful bindis are self adhesive and reusable! Perfect as body art or can be used for arts and crafts to create intricate and unique effects. Indian Traditional Bollywood 22ct Gold plated big round Bali/hoop earrings. Dispatched with Royal Mail 2nd Class Large Letter.